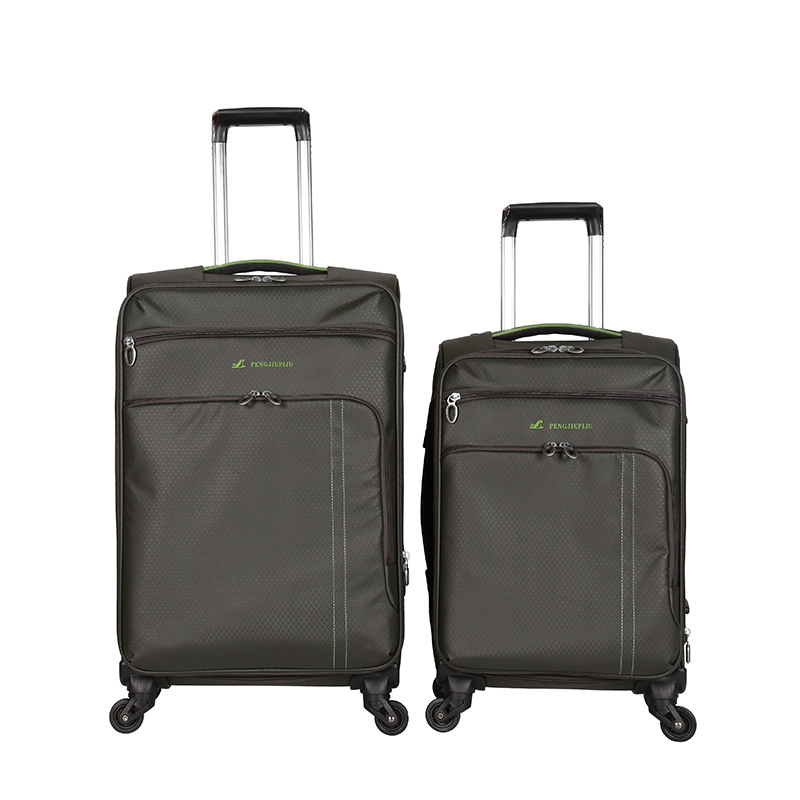 Extra features and lightweight durability combine to make the ultimate luggage in the Travelpro Maxlite 4 series. Made of rugged Polyester fabric with water-resistant coating, which provides stain and abrasion protection for better durability. 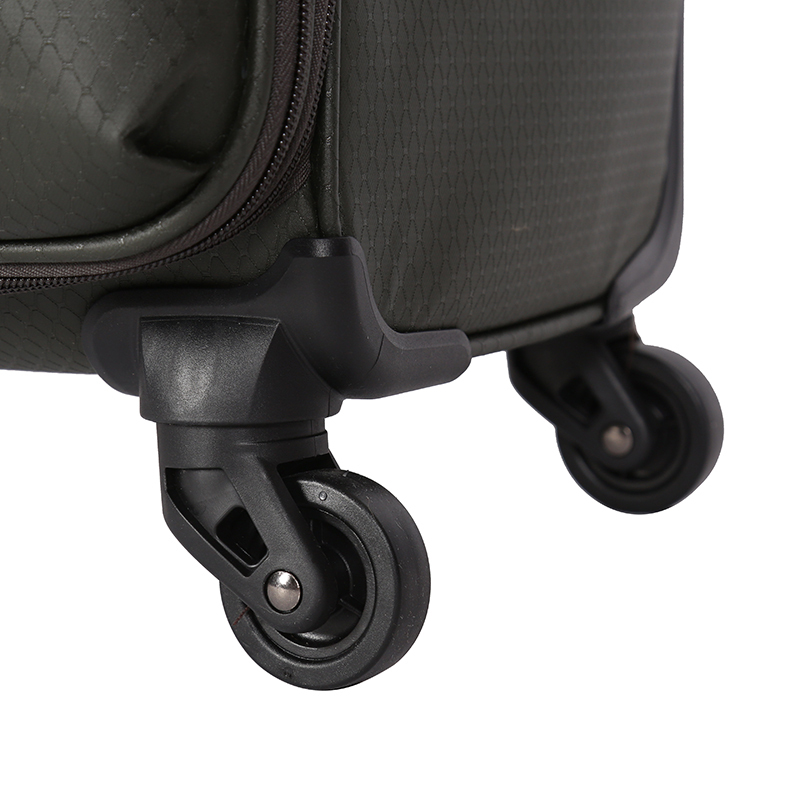 High performance Ball Bearing in-line skate wheels ensure flawless performance along with our Telescoping handle which adds length and strength. 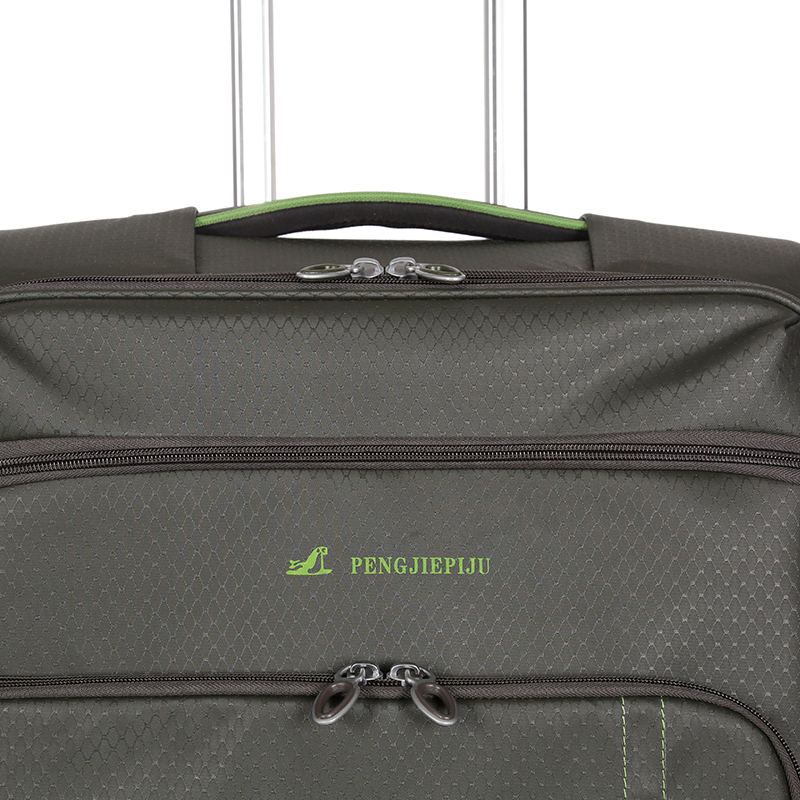 Looking for ideal Fabric Polyester Suitcase Luggage Manufacturer & supplier ? We have a wide selection at great prices to help you get creative. 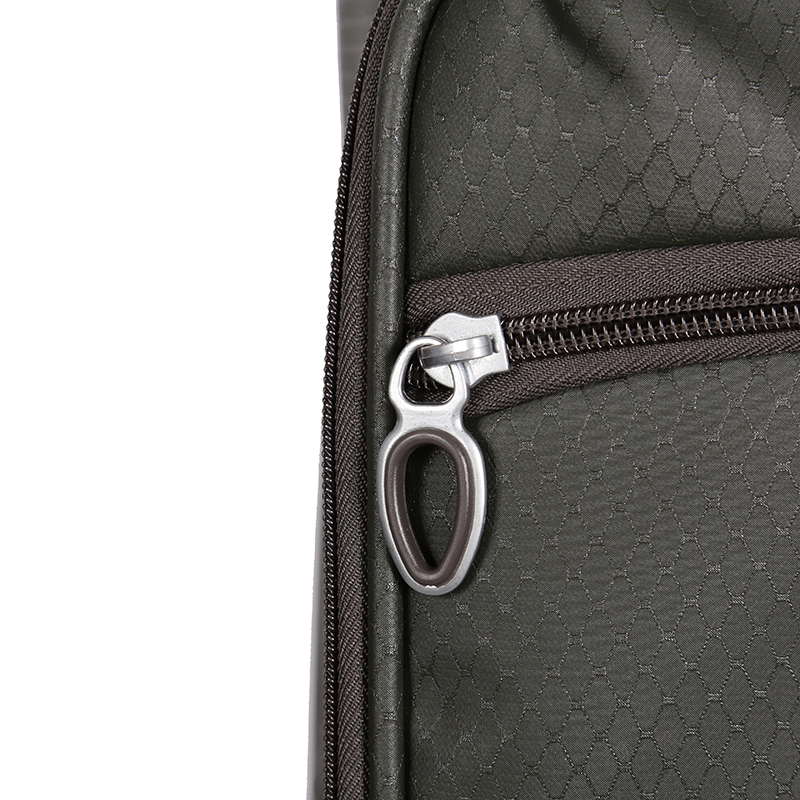 All the Trolley Suitcase Fabric Luggage are quality guaranteed. 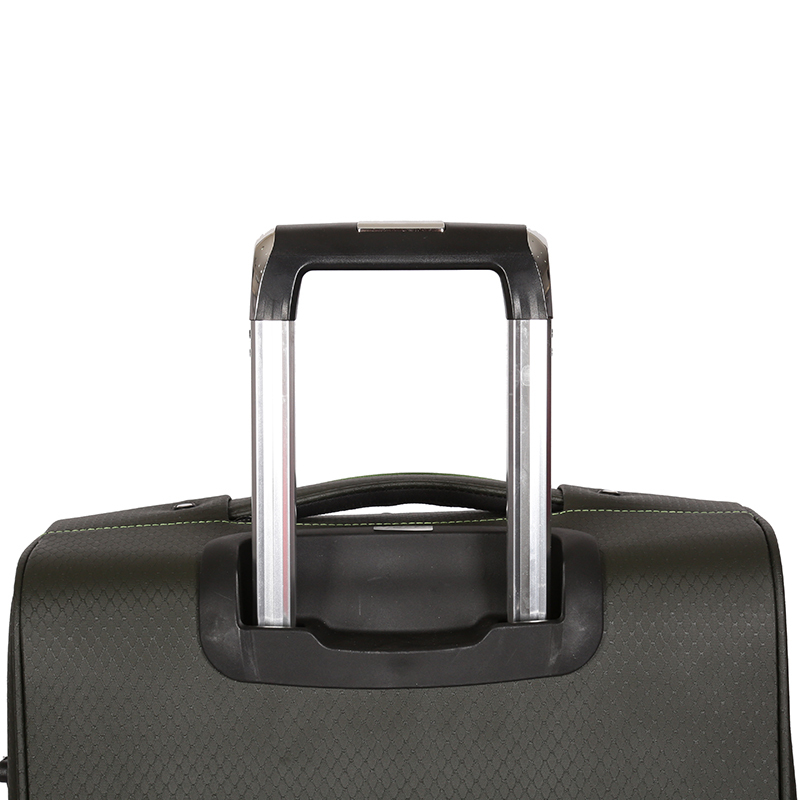 We are China Origin Factory of Suitcase Wheeled Fabric Luggage. If you have any question, please feel free to contact us.